34 year-old Robert Givens Junior, was shot while mowing his Grandfather’s lawn in Memphis, Tennessee. (Screenshot via WREG). A 34-year-old man, Robert Givens Junior, was gunned down on Monday while mowing his grandfather’s lawn, reported WREG. 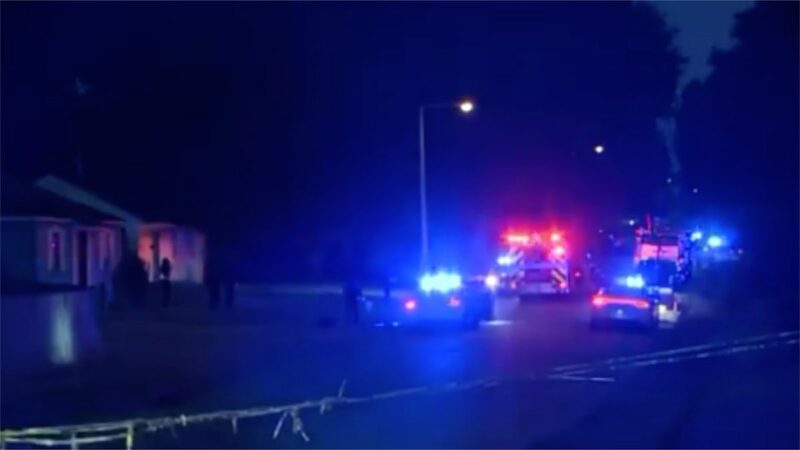 The incident occurred along Alta Road in Memphis on Monday night. It was believed to be a drive-by shooting, family members said. 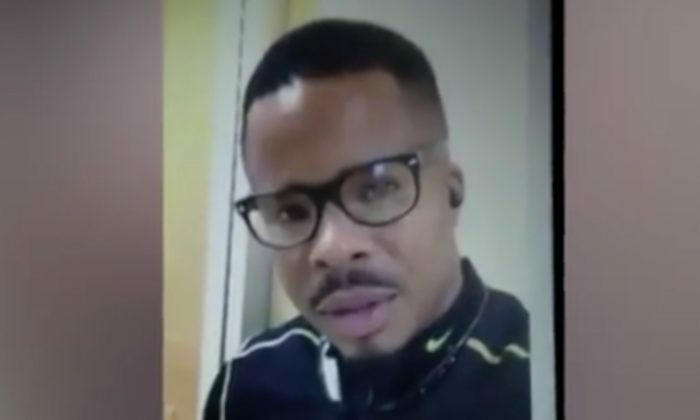 Father of 4 Killed While Mowing Lawn in Memphis. (Screenshot via WREG). “They road up behind him. It’s just so senseless,” the victim’s cousin, Priscilla Givens, said. “He was the nicest person you would ever want to meet. He would do anything for anybody,” Given’s aunt said. Givens, also known as “Boo,” was a business owner, a husband and a father of four. At a vigil organized by family members in memory of Givens, family members expressed hope that police would catch the culprits soon and described the drive-by shooters as cowards. “Someone knows something. People need to start speaking up, because this is a hurtful thing,” a family member said. Another drive-by shooting occurred early May, on Alta Road near Brooks, WREG reported. At that time a 5-year old child was shot when drive-by-shooters shot around a dozen bullets into a house, leaving markings all over the wall. The girl was expected to make a full recovery, however suspects and motives were unknown at the time. Anyone with information related to the shootings is urged to call Crime Stoppers at (901) 528-CASH.